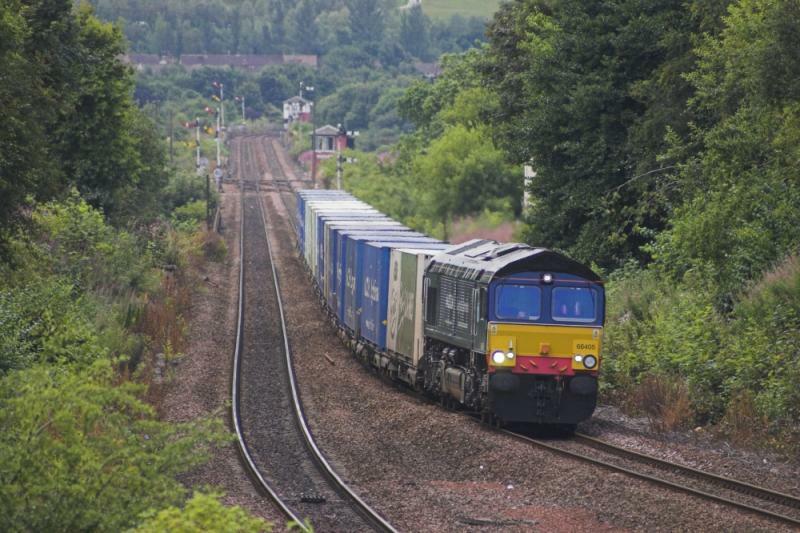 Direct Rail Services (DRS) is the railfreight company setup in 1995 by British Energy to provide BNFL with the rail services that they required at the time. Part of the reason for the setting up of DRS was to ensure that rail operations wouldn't be interrupted during the uncertain period around privatisation. DRS are now owned by the Nuclear Decommissioning Authority. 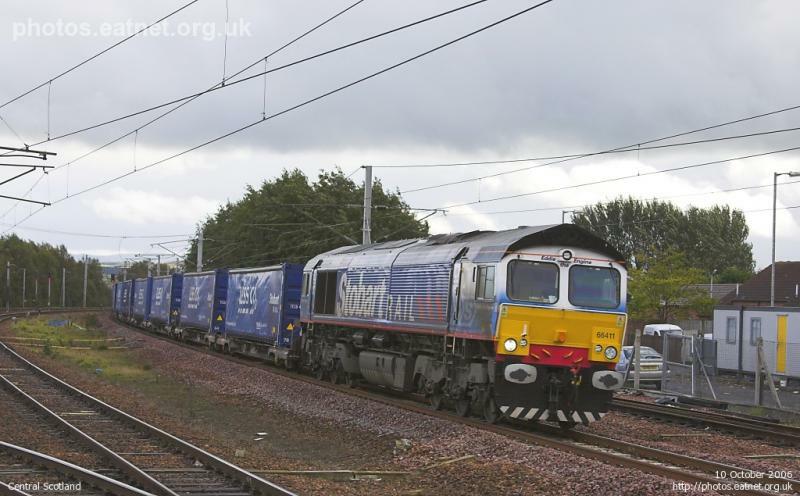 Since then DRS have expanded and run services for various companies including providing traction and crew for Network Rail's RHTT trains this autumn, plus container trains for various hauliers including Eddie Stobart Ltd and The Malcolm Group. DRS are based at Kingmoor Depot in Carlisle where they maintain an extensive fleet of new and refurbished locomotives. Serco/Network Rail test trains as required. Created by scot-rail admin and last modified by them at 15:55, 08 of September 2011.